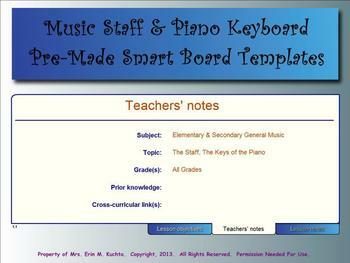 This Smart Notebook file includes several original (crafted by seller) generic templates that can be used by the classroom music teacher to enhance their interactive lessons. 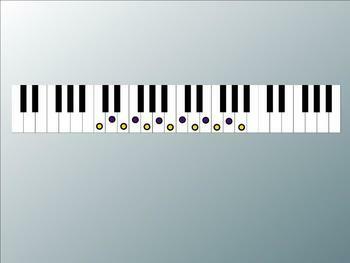 Several of the templates also include embedded absolute piano pitches. With the purchase of this file, teachers are granted permission to use these templates providing proper credit and documentation is given. 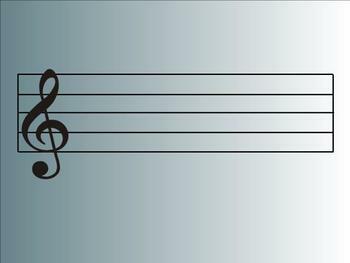 Directions are given within the file on how to do this. 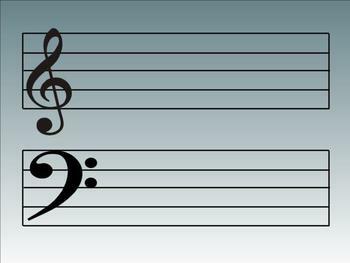 Come follow and/or subscribe to my blog at.... Mrs. Kuchta's Corner, An Elementary Music Wonderland!